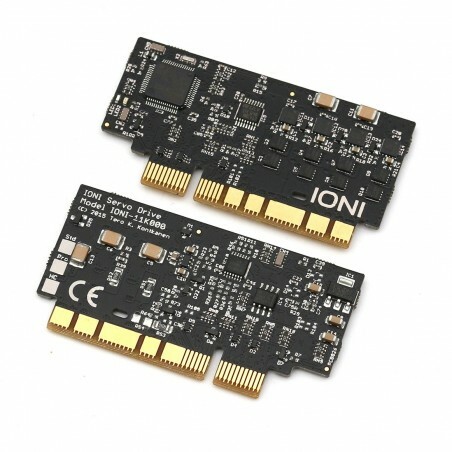 As the motor is not included, make sure that you have, or obtain a motor that is compatible with IONI. 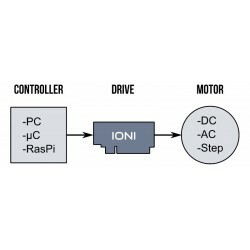 Two-phase stepping motor with 0.5 – 10A current rating, no feedback device needed. 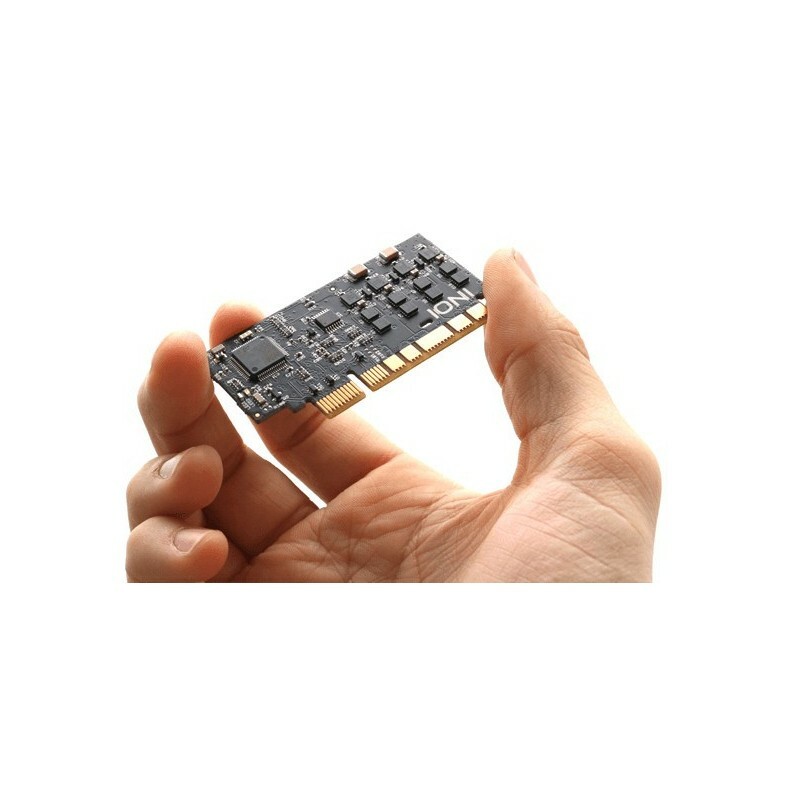 Can be used in position and velocity control mode. 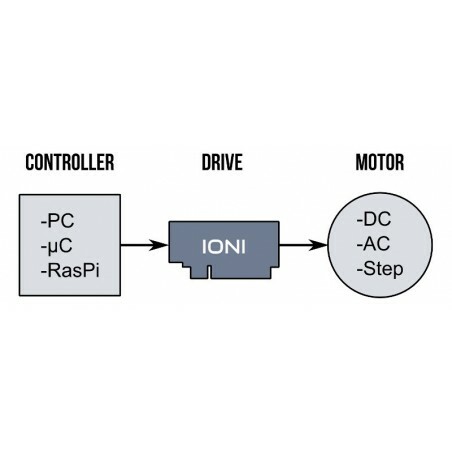 Torque control mode not possible with stepper. 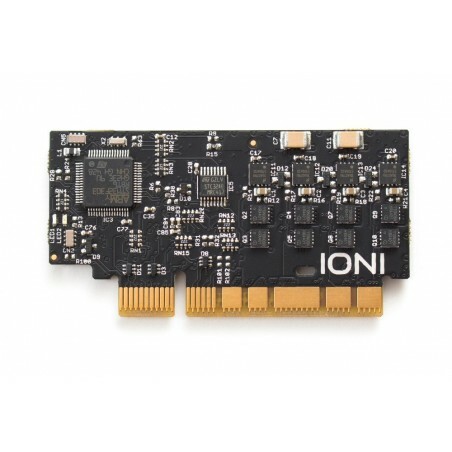 One SimpleMotion V2 USB adapter is necessary for software-based configuration of IONI. Also, RJ45 Ethernet cable (not cross-linked type) is needed (not supplied by GD).